St Johns Park Baptist Church places great importance on having a heart to share what our Lord has mercifully shown us through His word. We believe His word has the power to save and as christians we are His ambassadors to promote His word. 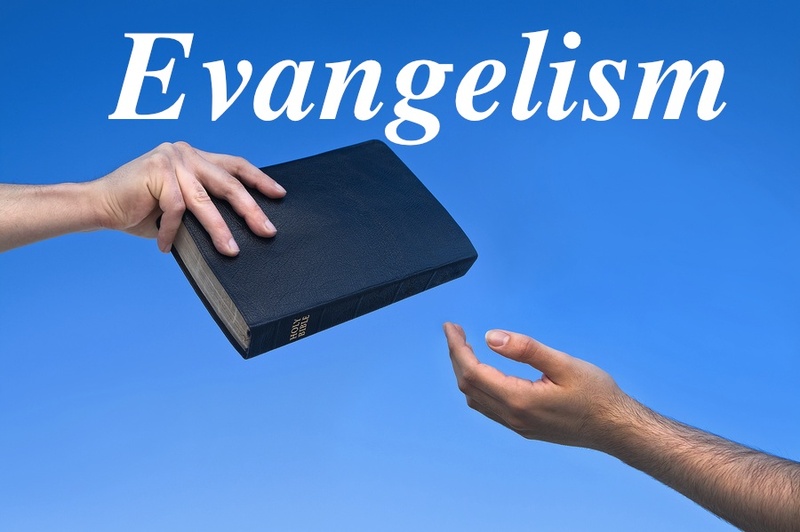 We believe evangelism is communicating the good news that God sent a savour to provided a way of salvation to anyone who will believe & trust in His name.